‘World Autism Awareness Day’ (WAAD) aims to put a spotlight on the hurdles that people with autism and others living with autism face every day. 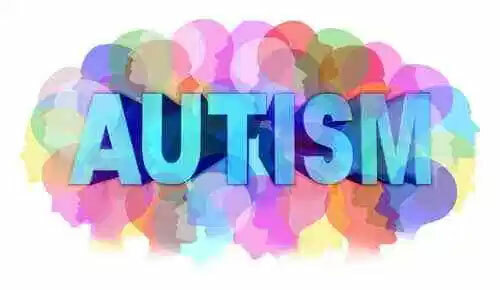 As a growing global health issue owing to its increasing exposure in the press and common knowledge, autism is an issue that is gaining more understanding and WAAD activities are planned every year to further increase and develop the world knowledge about the children and adults who have autism spectrum disorder (ASD). Autism Awareness day raises awareness about the people with Autism Spectrum Disorder (ASD). It was designated by the United Nations General Assembly resolution “62/139. Autism spectrum disorder (ASD) is a relatively common neurodevelopment disorder affecting up to 10/1,000 children worldwide. It is characterized by the impaired social interaction, communication, abnormal gait, physical inactivity, hunching all the time, muscle tightness and the presence of stereotyped activities. Early recognition is needed for the early implementation of multidisciplinary treatment, which in turn improves the outcome. Enhanced public awareness is needed to prevent delays in the provision of such services. Improved awareness would also help in minimizing the possible associated social stigma. What many people don’t know is that everyone with autism is different. No two autistic people behave in the same way. There are varying degrees of severity when it comes to autism, and some people are considered high functioning. 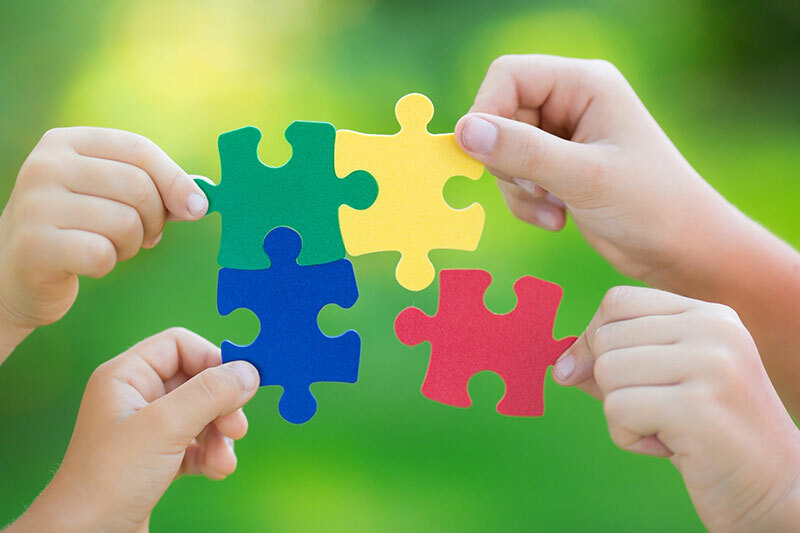 The diagnosis varies from person to person, and the reason that it’s called autism spectrum disorder is that some individuals have more severe symptoms than others. Some people have what is called “high functioning autism,” and they can lead healthy lives, work, get married, and choose to have kids. On the opposite end of the spectrum, people with “severe or low functioning autism” often require daily support and supervision. If you know someone on the spectrum, you understand that sometimes it can be hard to live with autism when people don’t get it. Some individuals fear autistic people because they have a limited experience with neuro- diversity or people whose brains work differently from theirs. Due to the lack of awareness, they may speak ignorantly about it or make generalizations concerning the autistic individuals. It’s crucial that we educate our society on autism, and treat every individual, regardless of who they are, with compassion and respect. To spread autism awareness we need to start by learning about the topic. Social media is a great tool that can be used to reach millions of people from all around the world. Platforms like Facebook, YouTube, Instagram, Snapchat, and Twitter can help us in different ways. Start a positive conversation with people on the autism spectrum and give people affected by autism a place to find support and understanding. Social media can be used to spread stereotypes and misconceptions about autism, which is why it is important to consider the value of the content you find online before you share. Another way to help and spread awareness is by volunteering our time, promotes the achievements and abilities of people with autism rather than focusing on what people on the spectrum struggle with or can’t do. Our final motive should be spreading autism awareness and should be done with passion and enthusiasm. If you know someone on the autism spectrum and you’re passionate about helping people with autism, there are numerous ways that you can spread awareness i.e from wearing your autism awareness shirts and autism awareness ribbons to volunteering or organizing the events. It is to be remembered that any information shared or conveyed should be accurate and fact based. On World Autism Awareness day let’s try and understand the challenges not only faced by those diagnosed with Autism Spectrum Disorder, but also by their parents or care-takers.